Which ニッケルバック song do あなた think inspires あなた the best - Rockstar または If Everyone Cared? What's your お気に入り ニッケルバック hit? Okay, so a LOT of people on YouTube hate Nickelback. They say their 音楽 is way too simple and is practically the same nearly everytime. So, since their album Here and Now, I'd like to hear your opinion. I believe they are getting better. 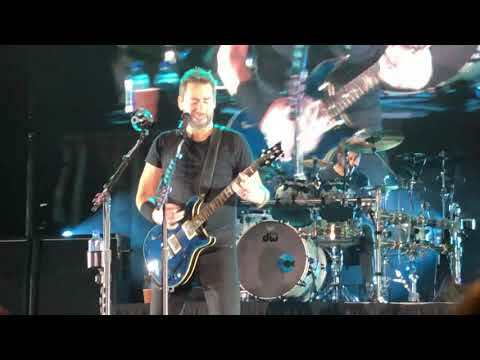 Is anyone else a ファン of Nickelback's opening act in Russia -- Troy Harley? It's like anything that あなた could ever imagine. How do あなた feel once あなた hear them sing gently into your ears? How do あなた feel when あなた think that someone cares when あなた listen to these ハート, 心 beating songs? あなた could see how well they'd fit perfectly with your life. SOCAN's Lynn Ross presented six No. 1 Song Awards to ニッケルバック frontman Chad Kroeger and three to his co-writer, producer Joey Moi, on April 29 at Kroeger's studio in British Columbia's Fraser Valley, where the band is currently 書く and recording their 次 album. All six of the songs being honoured are written または co-written によって Chad Kroeger, and are published または co-published によって Arm Your Dillo Publishing Inc. and Warner Tamerlane Publishing Co. (BMI). All but one are performed によって Nickelback. Tap to 11 of Nickelback's biggest hits -including How あなた Remind Me, Photograph, and Rockstar- and enjoy all the fast-paced, blood-pumping gameplay you'd expect from the makers of Tap Tap Revenge, the biggest 音楽 game on the iPhone/iPod touch. "The combination of our 音楽 and Tapulous' gameplay is very cool." Vote for ニッケルバック for 'Best Tour of 2012' !! What is Daniel's full name? Vote for ニッケルバック for JUNO awards 2012! Please vote and click on this forum!